In the first session, we explored the pelvis and its place in our body. By approaching it from different configurations and movement, we gained clarity about its size, its location, its relationship to the spine and the legs, and its possibilities of movement. Also, we talked about our habits and how we are mostly unaware of them. The experiment of interlacing your fingers in a non-habitual way is an interesting way of discovering how a small change to a lifelong habit can create such a strange sensation. So this brings up some questions: What other habits are you unaware of? Which of these habits could you change to improve your quality of life? Can you think of small, non-harmful things that you could change just to create a little difference in your everyday habits? In this session we took a different approach to the pelvis. While in the first class we mobilized the pelvic bone directly, and from different configurations, in the second class we worked on the hip joints from the distal perspective: by moving the feet. This class is not only useful for improving the articulation of legs and pelvis, it is also of great benefit for the knees, because it connects the two ends of the leg, giving more freedom to the joints in the hip and the ankle, which reduces the stress of the knee and the amount of work that it has to do for walking, running, dancing and moving around in life. Finally, I invite you to read this article that I wrote about magicians, musicians and a different approach to the practice of any art. Enjoy the videos, especially the one at the end. It is really worth the time, and you will have a fun moment letting yourself be mesmerized by this character. 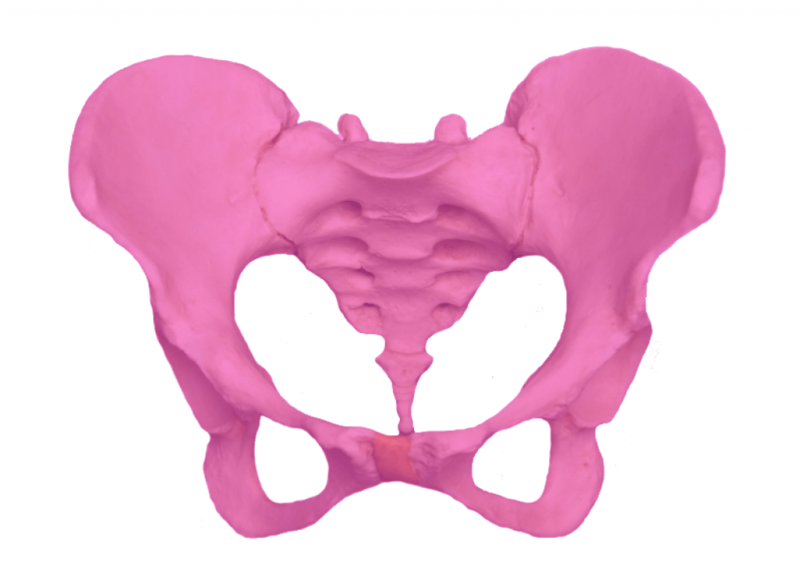 In this session we explored the interaction of the femur and the pelvis in the pelvic joint, identifying the distinct movements of the two parts that interact in this part of the body. Also, at the emotional level, we gave the body a particularly complex challenge: how do we react when we’re faced with a movement that is almost impossible and, at the same, seems so simple? What are your thoughts and your emotions in relation to this?